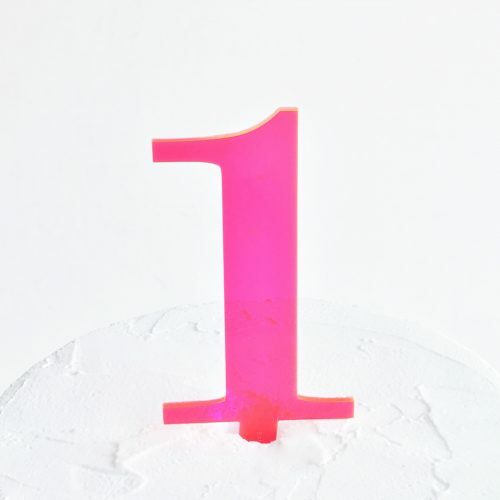 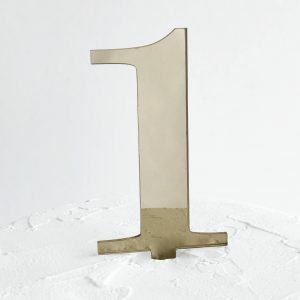 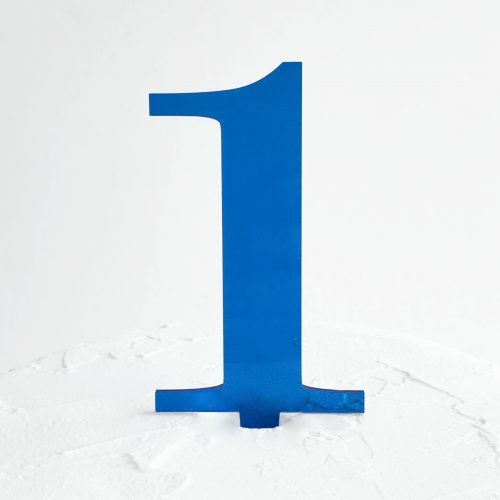 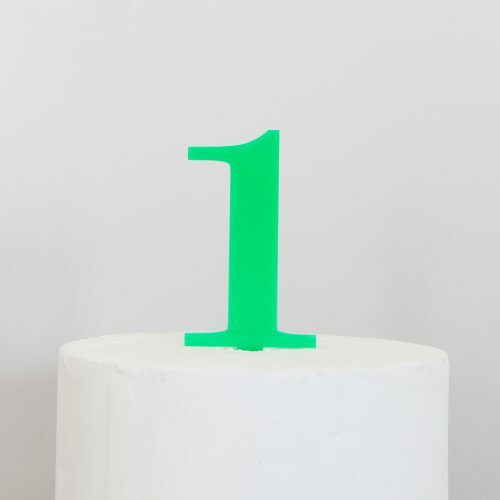 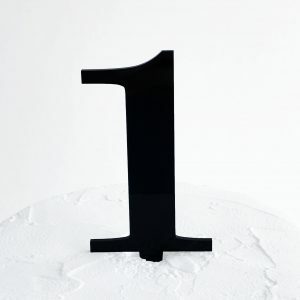 Our Number 1 Cake Topper is available in 17 different acrylic colours including rose gold, gold and silver as well as maple timber (unfinished). 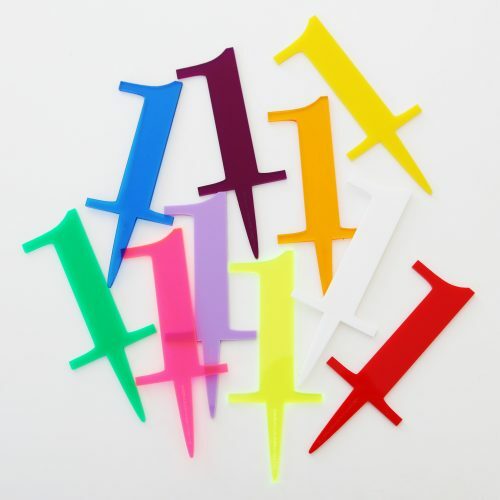 Mix and match double or triple digits for a fun look! 6 cm wide and 15 cm high including a 5 cm spike.